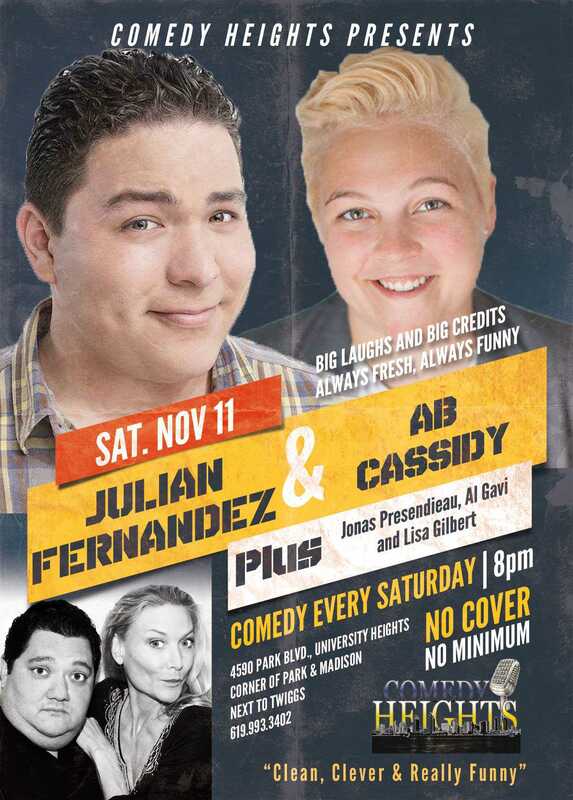 November 10th and 11th at Comedy Heights! 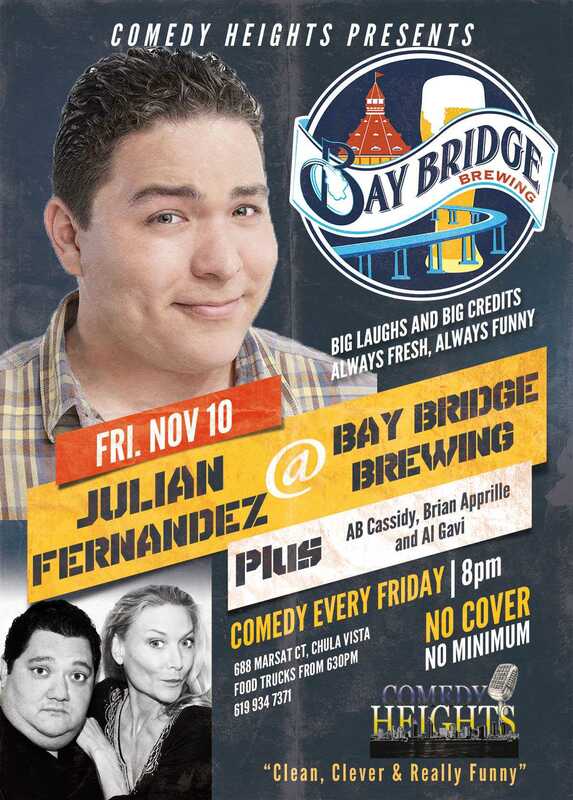 Next story Friday November 10th at Bay Bridge Brewing! 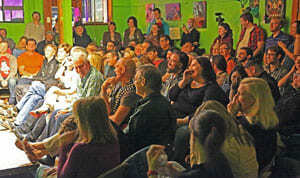 Previous story November 3rd and 4th at Comedy Heights!